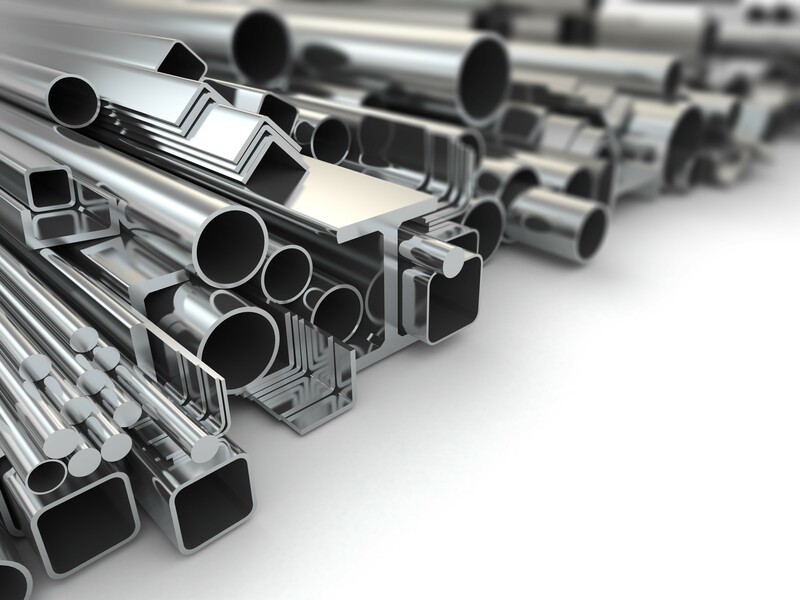 Metals are basically classified into ferrous and non-ferrous. Some recyclers favour specific metal types, perhaps in light of these metals’ potential market. Recycling yards usually receive metals that contain iron, like steel, which belongs to the ferrous category. However, it’s the non-ferrous metals like aluminum, copper, nickel and titanium, which garner the higher rates. In addition, older appliances that weigh more, and presumably contain more metal, can earn more profits for you. Some recycling plants are not as interested in the type of metal as they are in the quantity of materials you bring. When you sell in bulk, they could offer around 10% more of the price they’re willing to pay. Keeping this in mind, you’d realize that delivering items to scrap yards regularly does not necessarily guarantee more earnings; after all, huge quantities of metal in one go is definitely better for sales than a single piece every day. Although this is not as much a factor in NSW or the suburbs of Sydney such as St. Marys, seasons do play an important role in selling scrap metals, mainly because recyclers are restrained from gathering waste during colder or rainy weather. Thus, scrap metal prices are higher during winter than in summer or other seasons. Determining your profits for selling scrap metal may not be that simple when you have these factors to include in the computation. Having more information on how the system works, therefore, could guarantee a promising amount. Knowing such details when you work with an established St. Marys scrap metal recycling service like Global Resources International Pty Ltd will be crucial in negotiating your way to a profitable deal.